A short list of areas looked at are listed below. For a more comprehensive services list for Virtual Reality testing, please use the contact form below. Stitching, Tearing, Motion Lag, Blur, Frame Rate, etc. Focus Groups - based on age, gender, experience level, etc. Given the variety and unique nature of virtual reality content, BluFocus offers a full range of VR/AR/MR services. Whether cinematic, immersive or interactive VR content, BuFocus works alongside VR production companies to develop compelling VR/AR/MR components and its criteria including performance benchmarks, to deliver brilliant content to viewers. 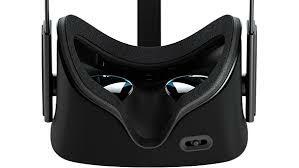 BluFocus VR center is fully equipped with all the latest VR headgear, platforms and hardware operating systems to ensure proper functionality and compatibility. More importantly, BluFocus personnel draws from years of entertainment and gaming development experience to aid in the market readiness of the VR content of today and in the future. BluFocus maintains an inventory of hundreds of devices consisting of VR hardware/software, digital media players, game consoles, mobile smartphones and tablets (iOS, Android, Windows), Computers (PC’s and Apple), Smart TV’s, and DVD/Blu- ray/UHD Blu-ray players. We ensure that each unit has the most current commercially available firmware installed before initiating any testing. 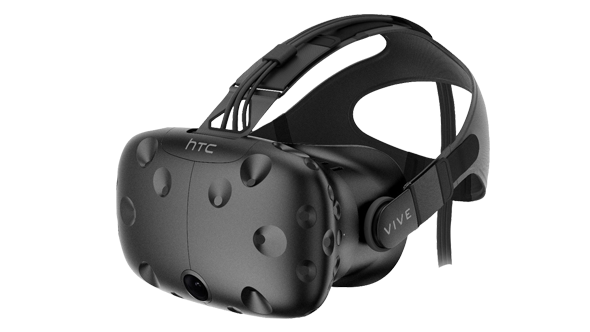 Ex: Oculus Rift, HTC Vive, Playstation VR, Google Daydream, Google Cardboard, etc. BluFocus has developed a unique Virtual Reality positional tracking tool allowing us to analyze user’s behaviour within a 360 degree environment. VR experiences allow the user to look anywhere in the environment at any time. As such it is important to be able to direct audience attention so that they are engaged with the narrative and don’t miss out on all the action. By tracking the position and orientation of a user’s head movement while they are in a VR experience we are able to identify exactly where in the environment they are looking and extrapolate their field of view. This allows us to see if visual, haptic and audible cues are directing the user’s attention as desired by the storyteller. We create an unwrapped view of the 360 degree environment and using data exported from BluFocus eyeTracker to highlight the user's current field of view. Layering several passes of eyeTracker™ data yields a heat map that allows us to identify trends and see what parts of the experience are or are not directing audience attention as intended. Heat map data can be viewed interactively as the VR experience is reviewed, allowing you to isolate individual users or isolate users by various metrics such as gender or age. For more information, please use the contact form below. Someone will get back with you shortly. Thank you for your message. Someone from BluFocus will get back with you shortly. If you need immediate assistance, feel free to email vr@blufocus.com directly.